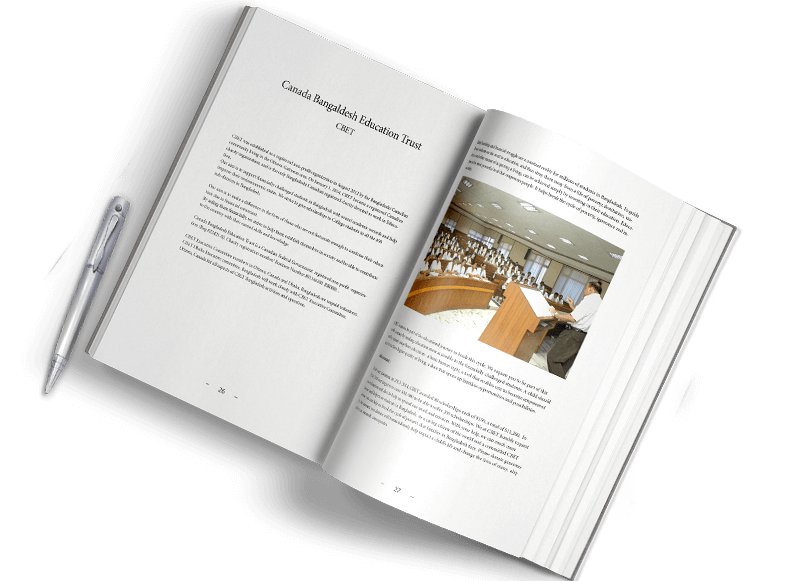 in Bangladesh and in Ottawa. 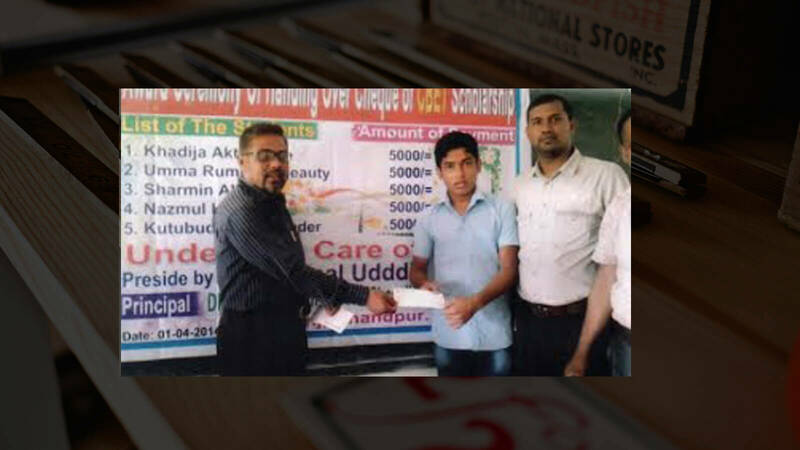 Please sponsor one scholarship of $200 only. 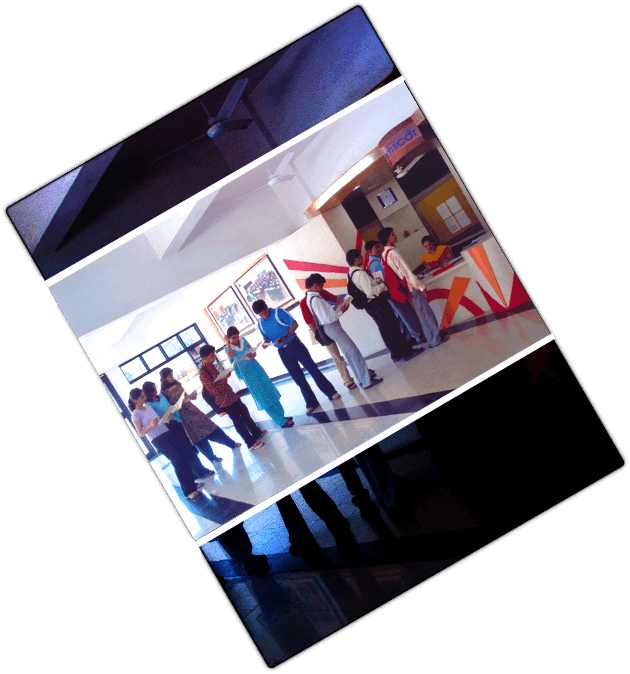 In the Life of Deserving Students. From Dreams to Degrees Program! 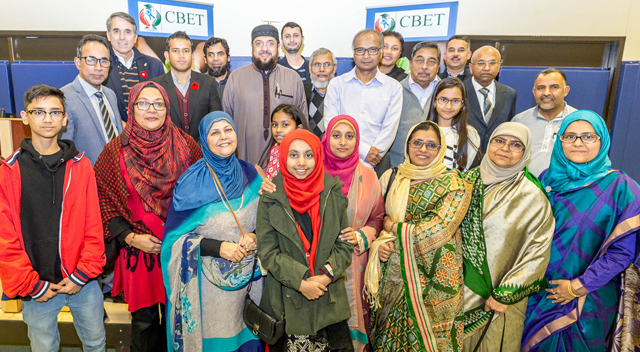 creating unlimited ripples of hope..
CBET provides scholarships to deserving students in need of financial aid attending colleges and technical institutes in Bangladesh and Ottawa. 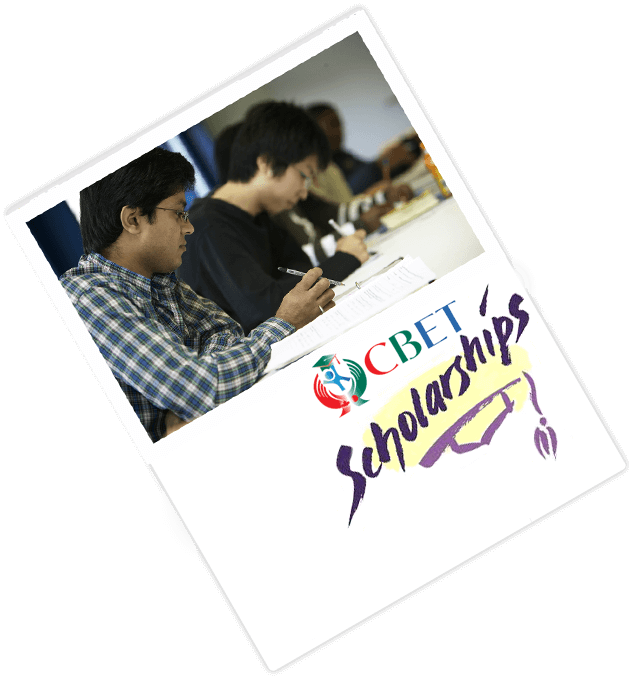 With your support, CBET has awarded over 800 scholarships in Bangladesh, each of $200, for a total of $160,000 since 2013. 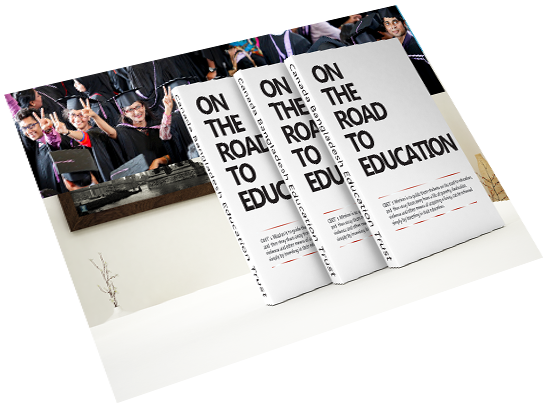 In Ottawa, we have awarded 50 scholarships, each $500, $25,000 in total. 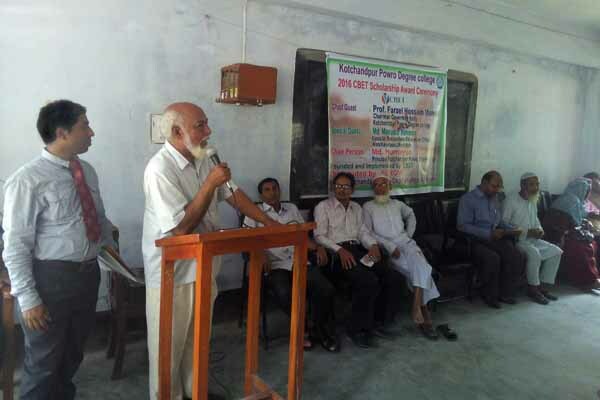 In 2019, we hope to offer another 300 scholarships to needy and orphan students throughout Bangladesh and Ottawa. 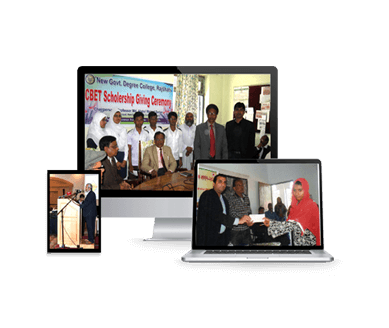 We at CBET humbly request to sponsor one scholarship of $200 from Zakat, Sadaqa and earning and appreciate your donations, in addition to your help in spreading our mission and values. 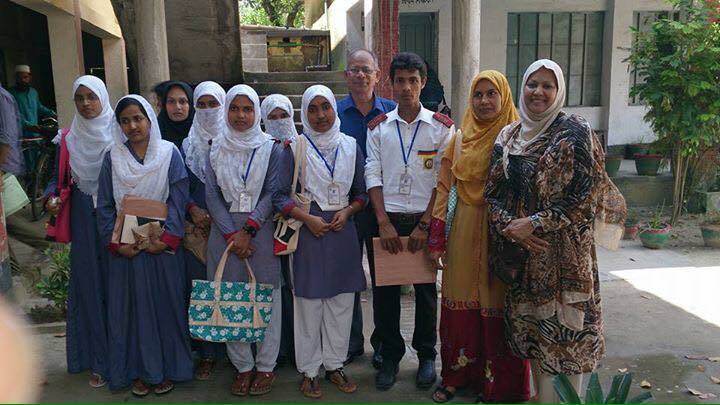 With your help, we can reach more donors and help even more students in Bangladesh. As a caring citizen of the world and a committed CBET donor, you can help us break the cycle of poverty that burdens families in Bangladesh. Please donate generously — any amount you donate will tremendously help impact a child’s life and change the lives of many. 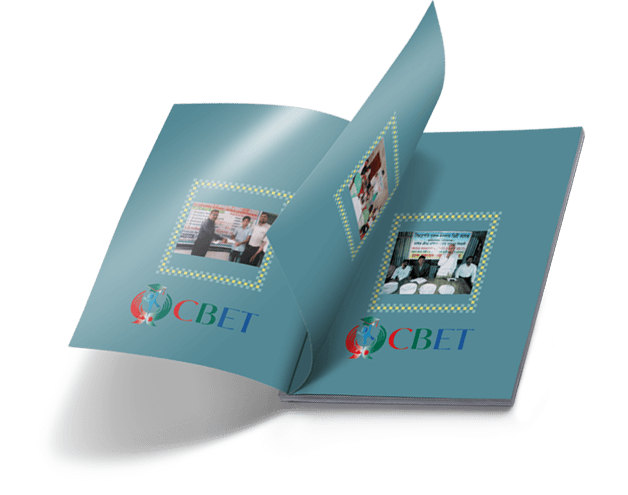 Each college is given an extra BDT 5,000 to hold an award ceremony and share their success stories with CBET. In 2016 we awarded 160 scholarships, and in 2017 we awarded 243.